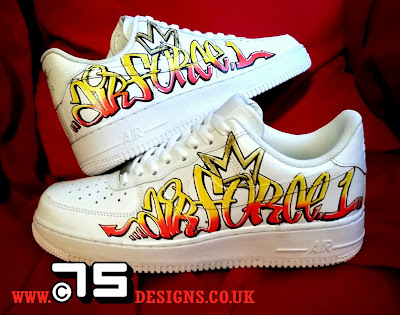 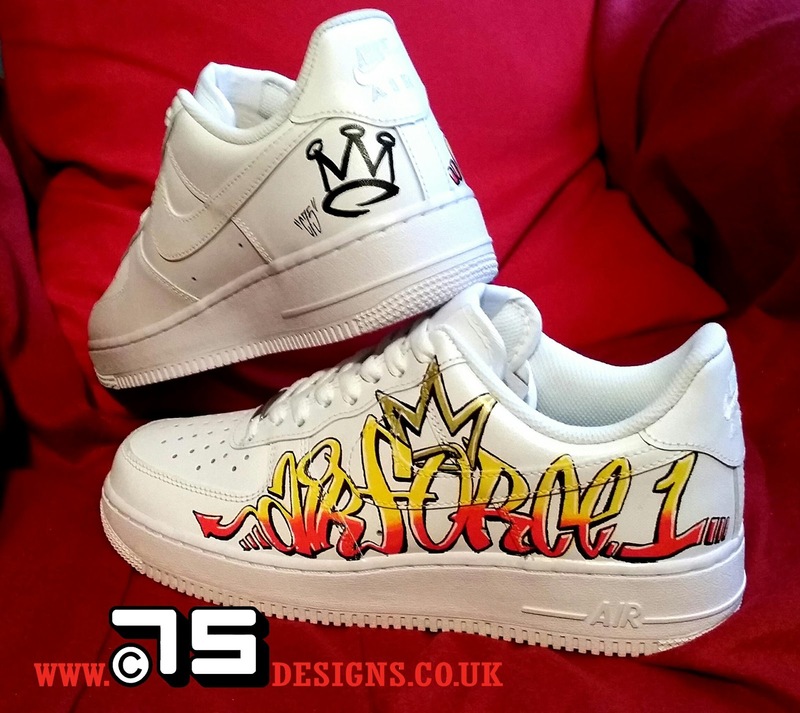 Did a pair of graffed up Air Force 1s for a customer recently. 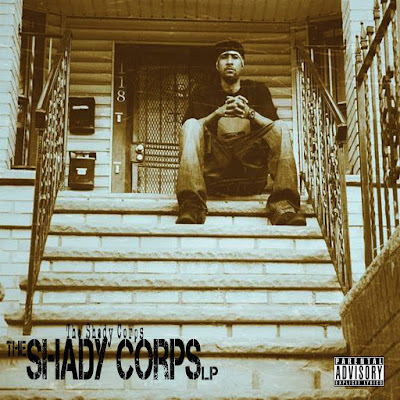 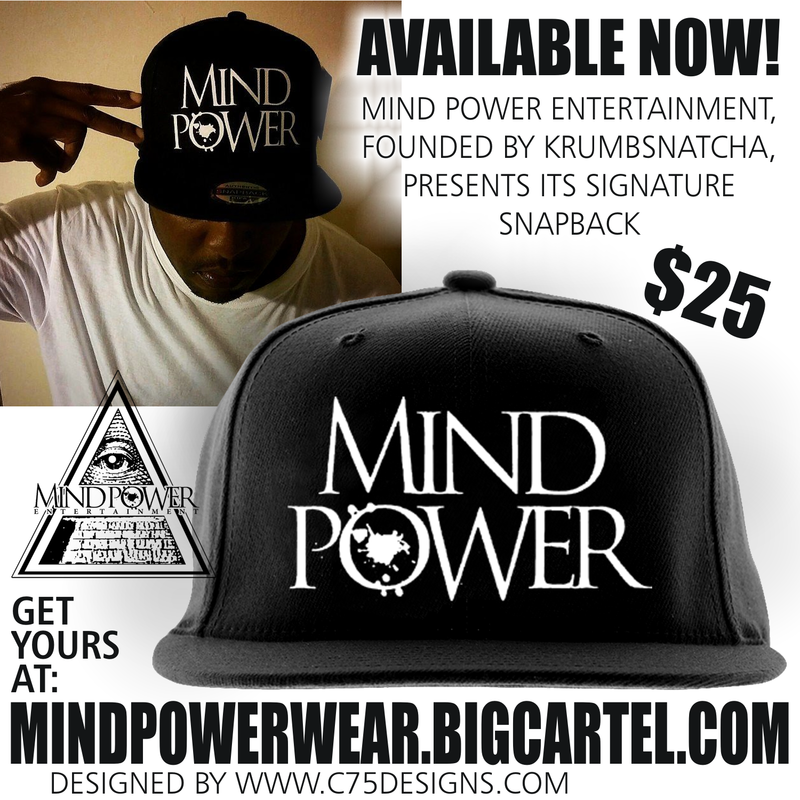 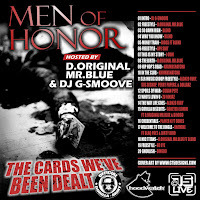 Shady Corps 2 coming soon! Pace Won will be bringing the second volume out very soon with another slew of MCs including C75 Live artist/owner Cuban Pete.